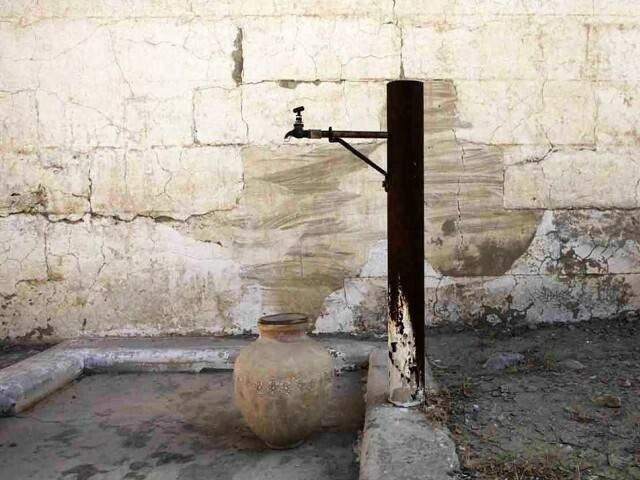 QUETTA : More than 11 jails in Balochistan are facing serious water shortage, causing immense difficulties to prisoners. Inspector General (IG) of Prisons Balochistan Shujauddin Kasi has said 11 jails in the province including the one in Quetta were facing shortage of water for a long time, according to a statement on Sunday. Meanwhile, the provincial government has been planning to educate youth about water and environmental issues to create awareness about water scarcity and environmental hazards. In an interview with APP, provincial Secretary for Higher Education Abdul Saboor Kakar said that the government would introduce a special academic course in syllabus at secondary level to make youth aware of importance of water and climate change. The secretary said that the step has been taken as per the directives of the chief minister. For this, he said educationists have been tasked to review the present syllabus. He said: “Balochistan, being the worst drought-hit part of the country, needs immediate action to resolve this problem”. Kakar urged the youth to play their role in addressing the issue. 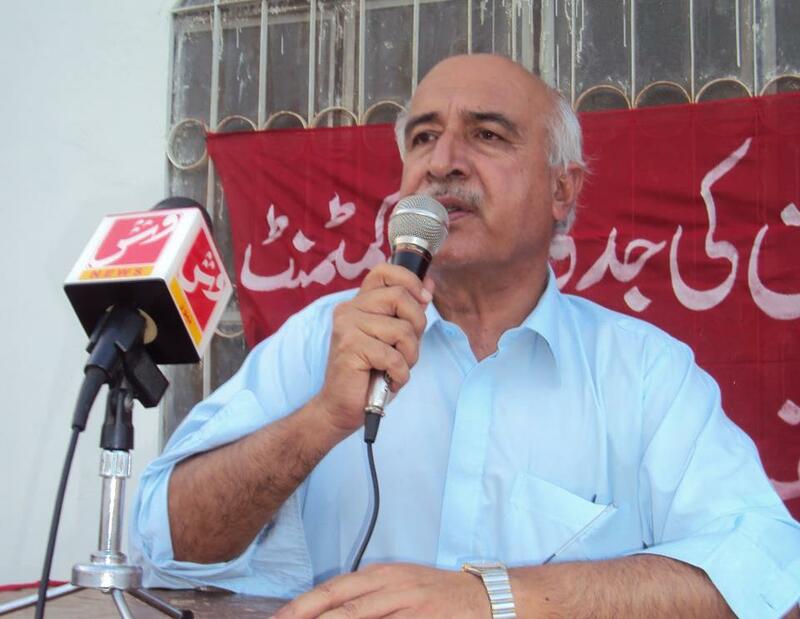 Speaking on the issue, Professor Abdul Quddoos Kakar said the government has not built any water reservoir. He said the current water crisis in Balochistan has deleterious effects on agriculture, livelihood and water resources. He also stressed the need for updating textbooks highlighting basic issues of life. Moreover, Nushki Councillor Abdullah Mengal has urged the government to repair the water supply pipelines in the district. In a statement, the councillor said that repairing of water pipelines was need of the hour in the district. He said that the district awaits functioning of the 18-year-old announced scheme. “The supply of water has become a dream now”. Former chief minister had approved Rs4 million for the project but no work has been started, he lamented.